Welcome to Rockland, RK Pharma! It is a credit to all parties involved that we are able to come together so quickly to highlight the available resources and incentives that Rockland offers and ensure forward progress. RK Pharma will add a strong R&D presence to the NY Center for Innovation which will help accelerate attainment of the campus vision as a mixed-use, transit-oriented-development community. 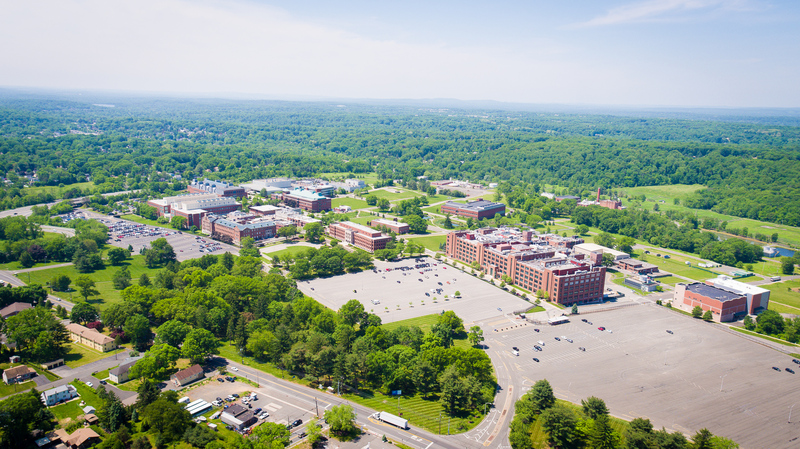 Rockland’s highly-educated workforce, entrepreneurial educational institutions and medical centers, natural amenities and convenient geographic location in the Tri-State Area are just some of the many advantages that validate REDC’s cultivation of the booming biomed sector in Rockland.